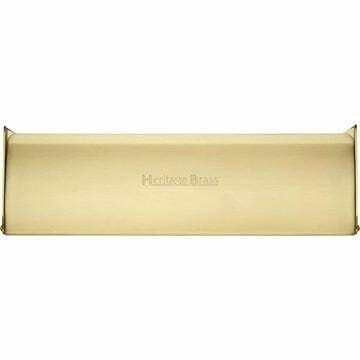 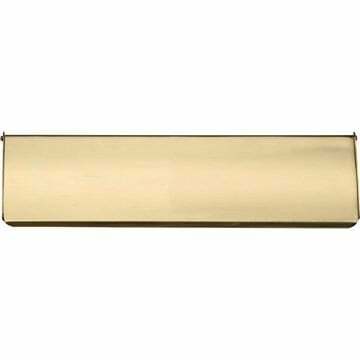 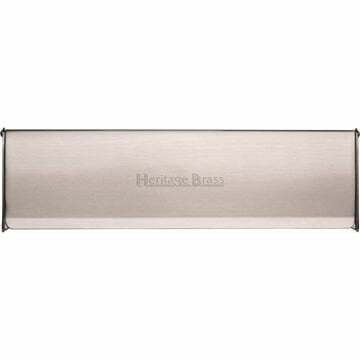 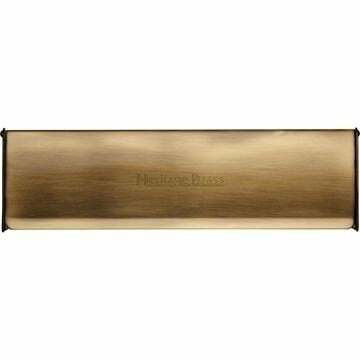 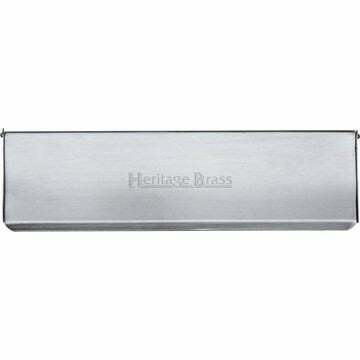 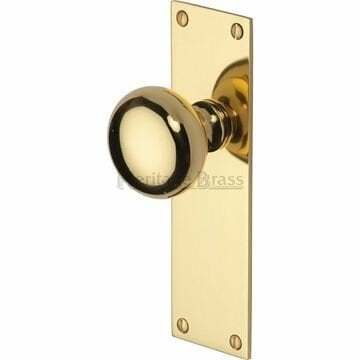 Size: 270mm x 88mm For letter plates upto 12"
Size: 348mm x 88mm For letter plates upto 14"
Balmoral door knob on backplate in antique brass supplied in all variations. 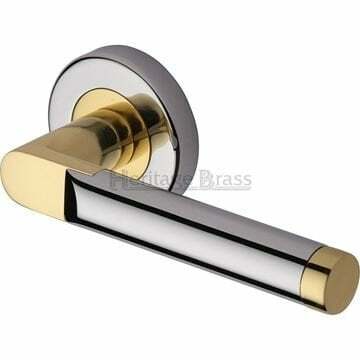 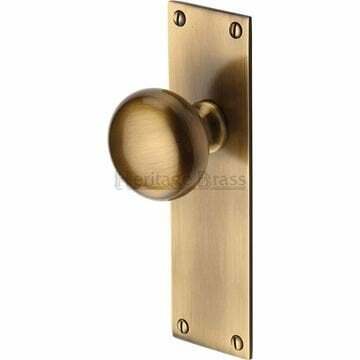 Balmoral door knob on backplate in polished brass supplied in all variations. Balmoral door knob on backplate in polished chrome supplied in all variations. 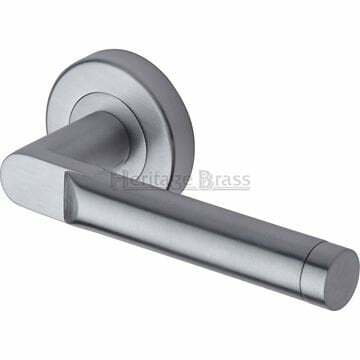 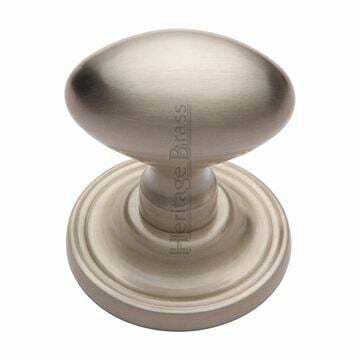 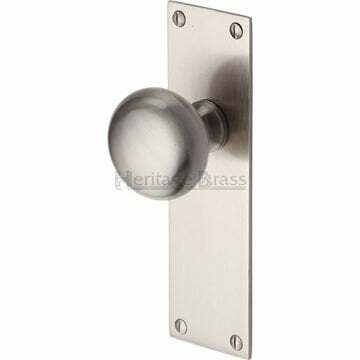 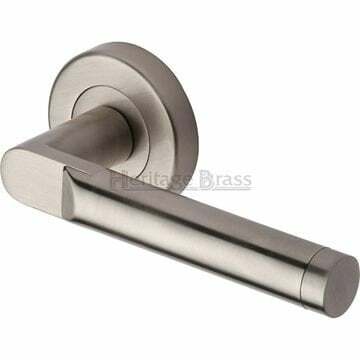 Balmoral door knob on backplate in satin Nickel supplied in all variations.